Add wet ingredients to dry ingredients, stirring well. Pour into greased 9 X 13 pan. Step 1 Using a box grater, coarsely grate the cucumber lengthwise, stopping when you get to the seedy center. Transfer the cucumber to a bowl and stir in the vinegar, lemon juice, sugar and salt. Let stand for 15 minutes. Step 2 If using rye bread slices, use a 2-inch-round cookie cutter to cut out 36 rounds from the bread. Cover with a slightly damp towel. Step 3 Transfer the grated cucumber to a colander to drain; squeeze out the excess liquid. Return it to the bowl and stir in the cream cheese and scallion. 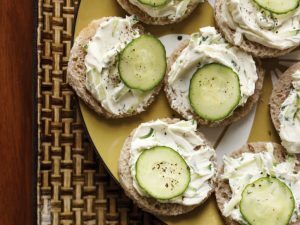 Spread the cucumber cream cheese on the bread rounds, top each with a Persian cucumber slice and arrange on a platter. Sprinkle with pepper and serve. In a large bowl or mixer, cream together cream cheese and goat cheese, then mix in honey, garlic powder, salt and pepper. Fold in cranberries, apricots and rosemary, then refrigerate for 20 minutes, or until just chilled, but still soft. 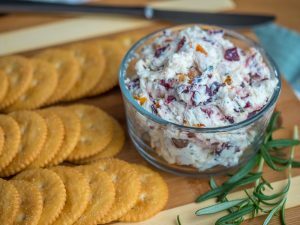 Serve with crackers or sliced baguette and enjoy! 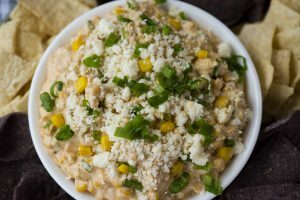 In a large bowl, combine cream cheese, mayonnaise and sour cream, and mix until combined. Season with salt and pepper. Melt butter in a large skillet over medium-high heat, and sauté corn and jalapeño for 6-8 minutes, or until softened and browned. 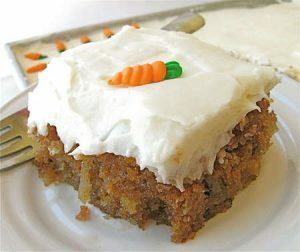 Remove veggies from heat, then pour into cream cheese mixture, stirring to combine. Season with chili powder and cumin, then taste and adjust seasoning, if necessary. Fold in cilantro and green onions, then sprinkle with cotija cheese and serve with chips. Enjoy! Heat oven to 425 degrees and line a baking sheet with a baking liner or parchment. Add flour, salt, baking powder, and sugar to the bowl of a food processor* and pulse to mix. 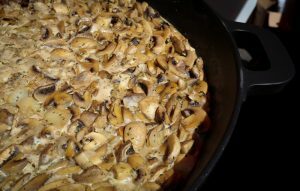 Toss in the butter pieces and process until the mixture resembles coarse meal. Add milk all at once and pulse until the dough comes together (don’t process too much). Th edough should be a “wet’ dough. Using a ¼ c. scoop,** drop onto prepared pan 2-3 inches apart. Bake 15 minutes, turning halfway through if needed for even cooking. 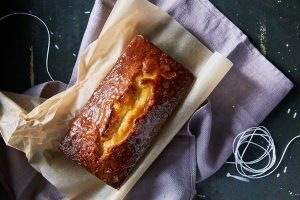 Let cool on a wire rack until serving. Slice strawberries, sprinkle with ½ tsp. of sugar and toss gently. Let sit at room temperature until serving. Whip cream with honey (or sugar) until stiff peaks form. 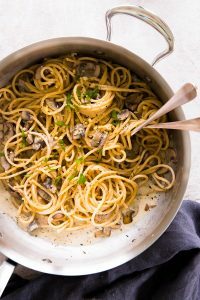 This can be done and hour or two in advance and kept in the fridge until serving (if you use honey, it helps keep the cream from separating after whipping, so it stores better). To serve, split each biscuit needed and place the bottoms on small plates or bowls. 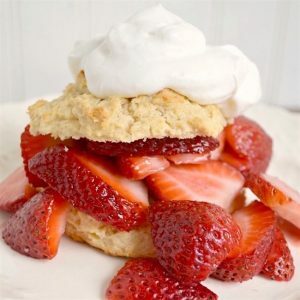 Top with about ½ cup of sliced strawberries, replace tops and add a spoonful of whipped cream. Note: this will make 10¼-cup size biscuits – the extras freeze beautifully and can be thawed and crisped again in a toaster oven. *To make by hand: add ingredients to a medium bowl and cut in butter with a pastry cutter. Use a wooden spoon to mix in the milk. **Use a smaller scoop or two spoons if you’d like a smaller size for your shortcakes. Cook the sausage and red pepper flakes in a Dutch oven over medium-high heat until crumbly, browned, and no longer pink, 10 to 15 minutes. Drain and set aside. Stir in the onions and garlic; cook until onions are soft and translucent, about 5 minutes. Pour the broth into the Dutch oven with the bacon and onion mixture; bring to a boil over high heat. Add the potatoes, and boil until fork tender, about 20 minutes. 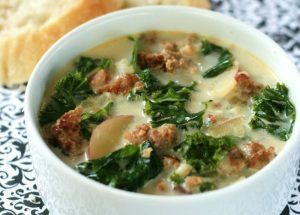 Reduce the heat to medium and stir in the heavy cream and the cooked sausage; heat through. Mix the spinach into the soup just before serving. Place chopped pickles in between layers of paper towels and let sit for 10-15 minutes, or until drained. 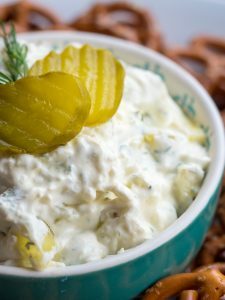 Mix together cream cheese and sour cream together in a medium bowl, then stir in pickles, pickle juice, garlic powder and onion powder. Season with salt and pepper, then serve immediately or refrigerate until ready to serve.